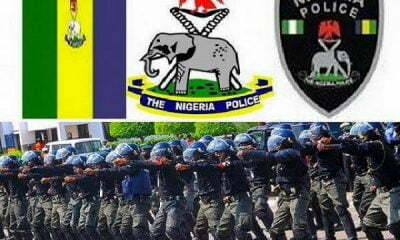 The Inspector General of Police, IGP Mohammed Adamu, has expressly warned that the Police will not tolerate any acts of jungle justice and all manner of dehumanizing treatment meted out to some Nigerians. 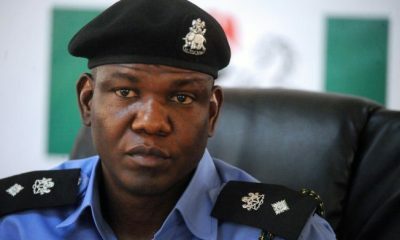 The IGP who described the trend as worrisome highlighted the recent assault on one Odugu Blessing Dada ‘f’, 45yrs, of No. 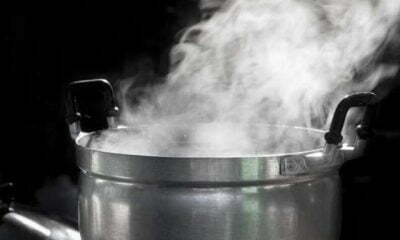 77 Morka Street, Boji-boji Owa in Ika North East LGA of Delta State and other similar incidences before it, in Edo, Lagos, Abuja and the Ebonyi States. 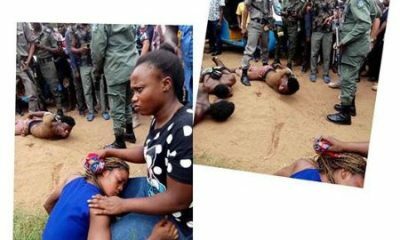 In a statement in Abuja today by the Force Spokesman, ACP Frank Mba, made avaialble to Naija News, it stated that his regime has zero tolerance for human rights abuses especially gender-based violence. 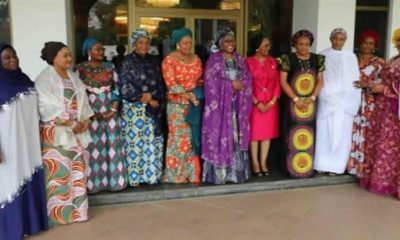 He also assured that he will do everything humanly possible and within the ambit of the law to put an end to the scourge and effectively prosecute all offenders. 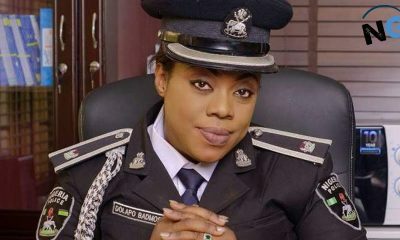 The IGP while expressing sympathy with Dada, her family, and friends over the unwarranted assault on her by one Friday Ndudi Eluro, he also commended all Nigerians who have clearly identified with the victim and raised the red flag on impunity and all forms of inhuman treatment in the Country. 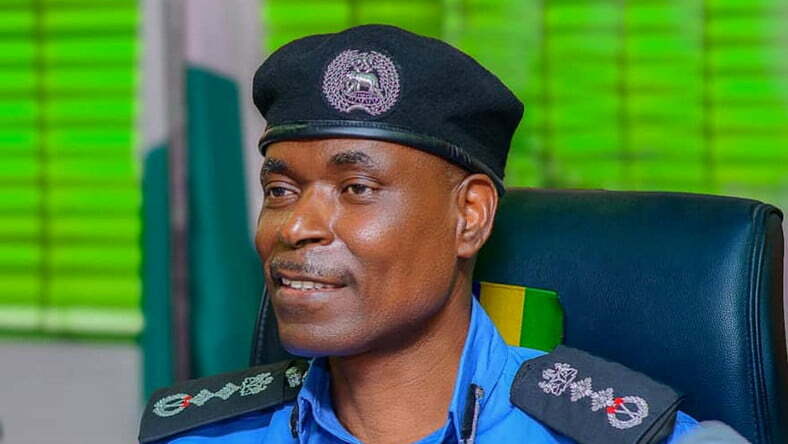 Adamu who expressed excitement that most of the alleged perpetrators of the crime have been arrested, ordered the new Commissioner of Police, Delta State, CP Adeleke Yinka to ensure that the case is expeditiously and thoroughly investigated and all indicted suspects charged to court. The IGP urged all Nigerians to steer-clear of human rights violations and all manner of impunity and jungle justice and to report all incidence to the nearest relevant authority. 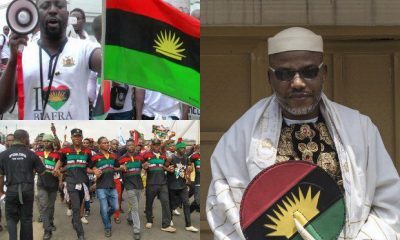 He also noted that henceforth, violators of the rights of human persons will be dealt with in accordance with the law. 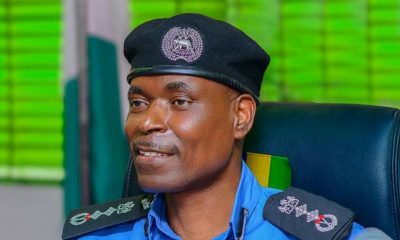 Meanwhile in another news, Naija News reports that IGP Adamu has set up round-the-clock security for all Independent National Electoral Commission (INEC) offices and facilities nationwide.